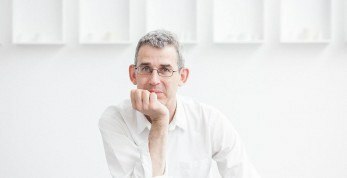 Colin Chisholm was elected as a Fellow of the Royal Society of Literature in 2018. Colin Chisholm has been the Honorary Treasurer of the RSL since 2014. In this time, a period of change, he has ensured continuity in the Society’s financial management, and used his specialist expertise in investment to secure its future. 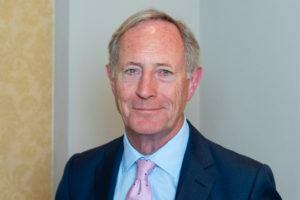 In particular, he has worked closely with the RSL’s investment managers, Veritas, to ensure the best performance of the Society’s reserves. The Society also owes a great debt to Colin for his past leadership of the Finance and Fundraising Committee (2012-15) and current position on the Finance and HR Committee. Through all this, he has had heavy professional responsibilities in the City, but has given the RSL his time with unfailing courtesy and generosity.